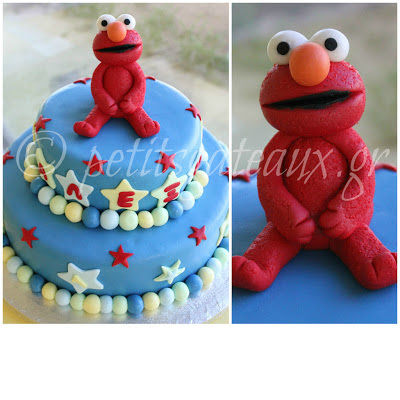 Petits Gâteaux: "Elmo" birthday cake! 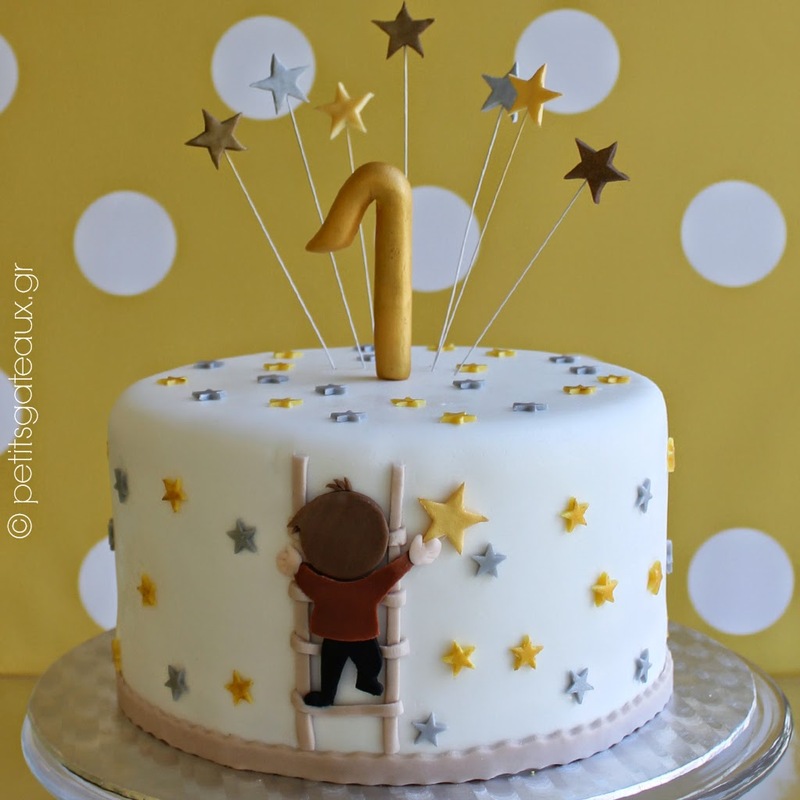 "Elmo" birthday cake για τα πρώτα γενέθλια του Αλέξη! "Elmo" birthday cake for the first birthday of Alexis!